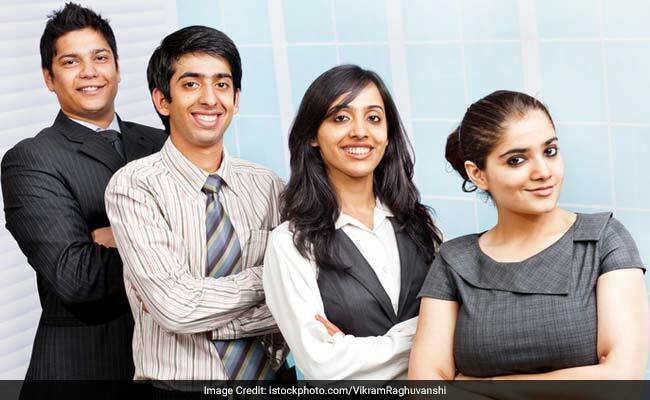 The Institute of Chartered Accountants of India (ICAI) is likely to declare the result of Integrated Professional Competence (IPC) Examination today. New Delhi: The Institute of Chartered Accountants of India (ICAI) is expected to declare the result of Integrated Professional Competence (IPC) Examination today. The ICAI IPC result is expected to be declared by 6 pm. The ICAI IPC exam was held in may this year. IPC is the second level of Chartered Accountancy examination. The exam is taken after passing CPT exam and nine months of study. The IPC exam has two groups comprising of a total of seven subjects. Candidates who appear for both groups together are also given the benefit of set-off that is a candidate is passed if he/she obtains 50% collectively in both groups, even if he/she fails to obtain an individual aggregate of 50% in the each group independently. The Institute released the CPT and CA Final result on July 18. The result were declared on time and hence the IPC result can also be expected to be declared on schedule. Students who clear IPC exam will move to the final level of Chartered Accountancy.